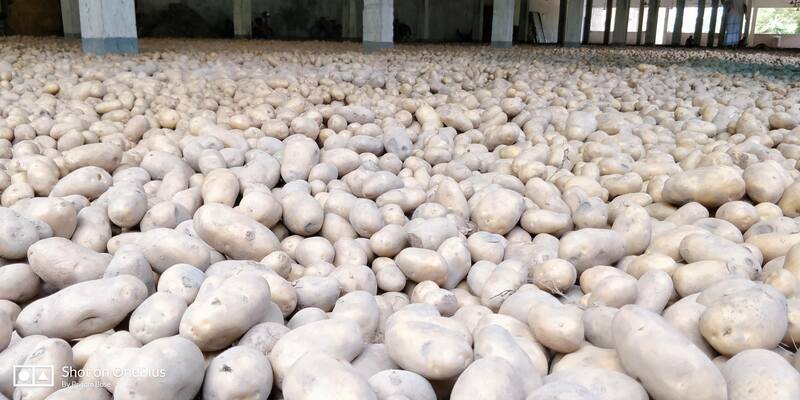 With capacity to export over 20,000MTs fresh potatoes each year, Bose Agro is one of the leading fresh potatoes producer & exporter in Bangladesh. 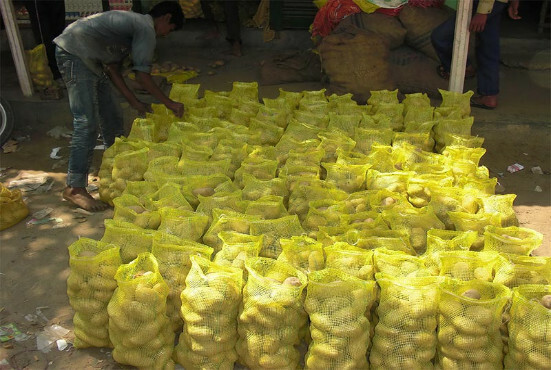 We do produce, process, quality control, pack and ship FRESH POTATOES from Bangladesh since 2010. 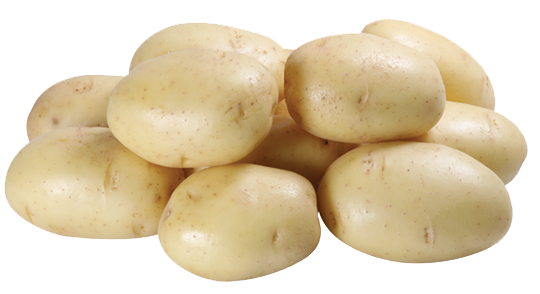 The prime variety of our fresh potatoes are GRANOLA, DIAMONT & ASTERIX. 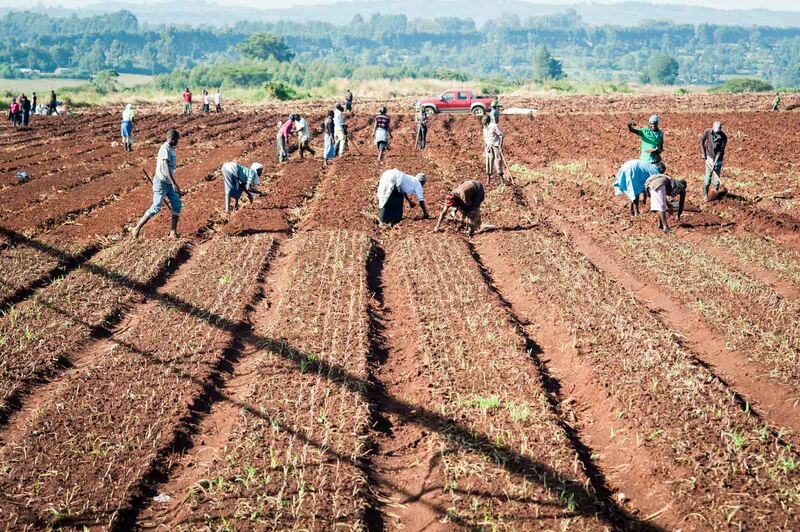 We do produce fresh potatoes by planting, growing and harvesting. 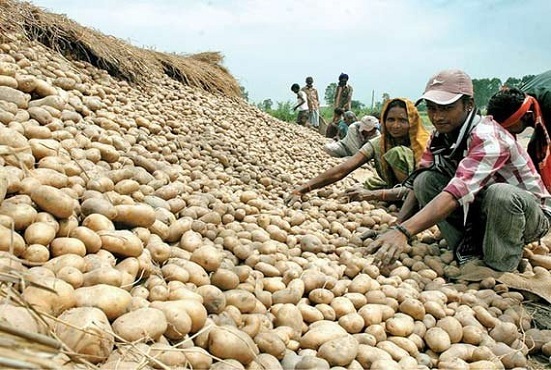 Usually November to February is the core harvesting season of fresh potatoes of different varieties in Bangladesh. 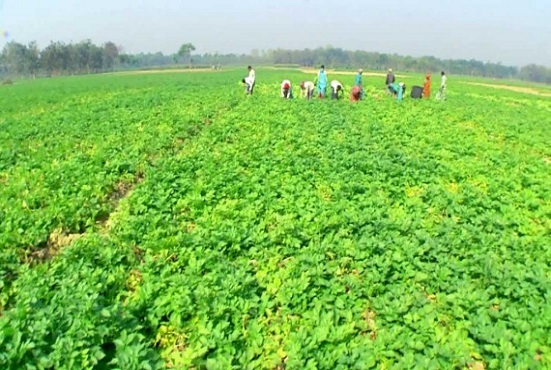 We have contractual farming, hired farming, self production in various places in north districts of Bangladesh. We are working in Rangpur, Rajshahi and Munshigonj and Chittagong. Our Corporate Office in Dhaka and Grading and Packing Centers are Munshigonj, Rangpur and Rajshahi. We have 4-Packing Centres in Munshigonj, 2-Packing Centres in Rangpur and 1-Packing Centres in Rajshahi. Also we have warehouse/store facility in Chittagong which is near to the ships are loading. Each centre working about 50-100 peoples depends on requirements. 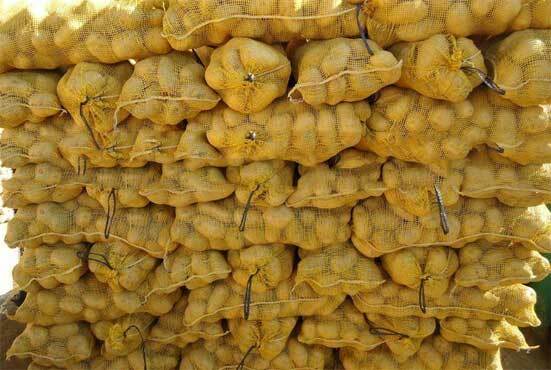 We are very strict to maintain our quality standard as per our buyers requirements either in Grading, Weight and Packing. We have experienced people to maintain the quality standard. 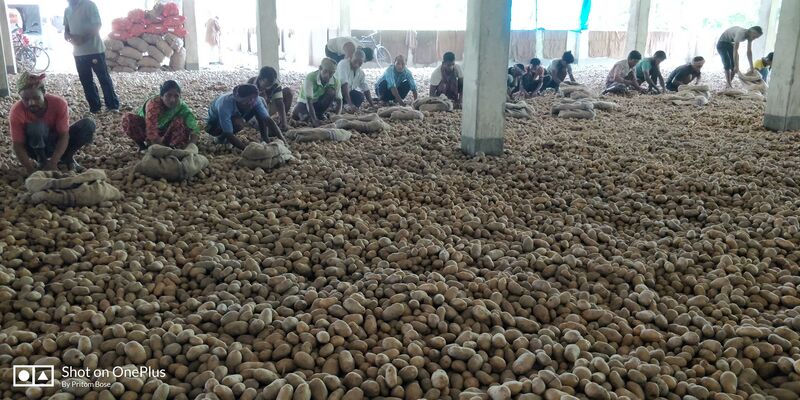 We have some permanent staff members/Quality Controllers are well trained by foreign expert of Agriculture Department of Bangladesh Government. We use one door open container and preferable 20 feet. The container is nice decoration by bamboo structure and bottom in wooden plate and easily can pass air and humidity. Generally, we have been loaded 14 MTs in 20 feet one door open container and this is our normal practice. But, as per high tempered weather, sometimes we also use 40feet frozen referrer container too. Upon received the L/C, we send acceptance and arrange to prepare shipment as per terms and conditions. We take about 5-10 days time to process and execute orders and shipment. – Country of Origin Certificate. – Any documents or clearance as per your requirements. Size: 5-8 cm per piece. (As per your requirement). Weight: 100-150 grams per piece. (As per your requirement). Quantity: As per your requirement. Packing: 5/10/20/25/40/50 KGS (As per your requirement). Delivery Time: (3 days + shipping time) after receiving L/C. Third Party QC (e.g. SGS, INTERTEK) Allowed. Supply Capacity: 10,000 MTS per year. Available From: February to May every year.